Learn basics of Six Sigma, Lean and various tools in a very simple and practical manner with examples. The concepts are explained here in such a way that anyone new to Six Sigma can understand the logic and use them with ease. 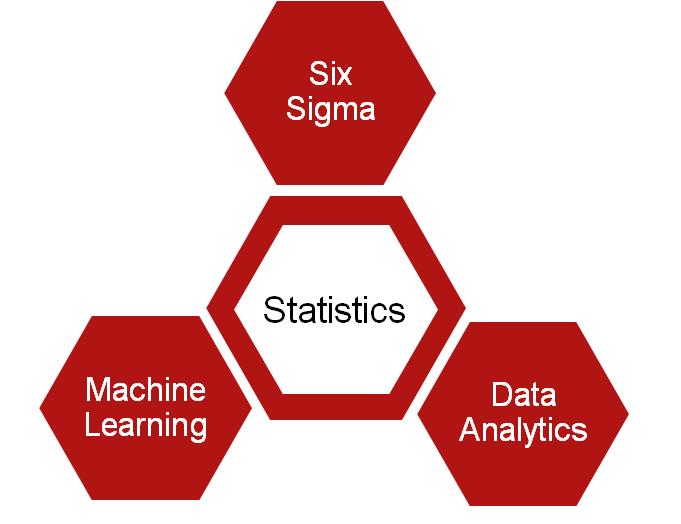 The core of Six Sigma, Data Analytics and Machine Learning is Statistics and most of the statistical concepts used are common. Our approach here is to explain Six Sigma methodology of problem solving along with commonly used statistical concepts in very simple, step by step approach. Once you understand the concepts, you can use them in many situations and places. This is a reality that most of us always avoid statistics, but without getting into it we cannot really understand and use some of the most important concepts used in Six Sigma, Analytics and Machine Learning. Machine learning has many applications and there are basically three types of algorithms used to build the models, which are Supervised, Unsupervised learning and Reinforcement learning. The concepts behind the algorithms are mostly drawn from Statistics. Data analytics is a process of inspecting, cleansing, transforming, and modelling data with the goal of discovering useful information, suggesting conclusions, and supporting decision-making. The most important step of data modelling is based on concepts of statistics like Regression, Clustering etc. We create our learning material to make the difficult topics look very simple and easy to learn. 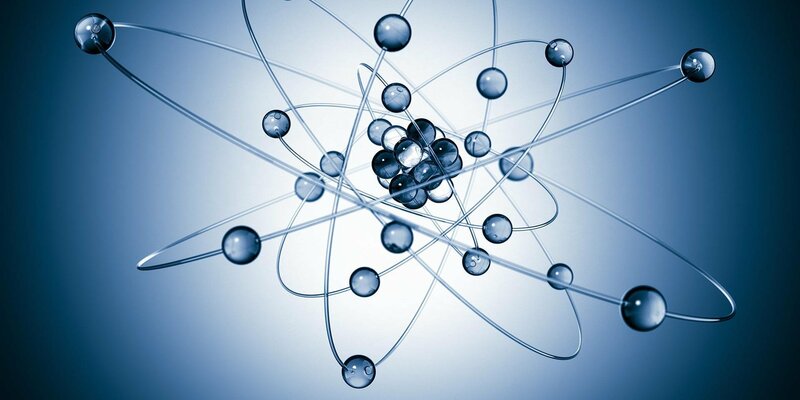 We make sure that you understand the concept and how to use them in solving real world problems. We have knowingly excluded some of the manual steps and calculations to ensure that you don’t lose interest and leave the topic midway. We have emphasised more on the practical use and understanding of the concept.